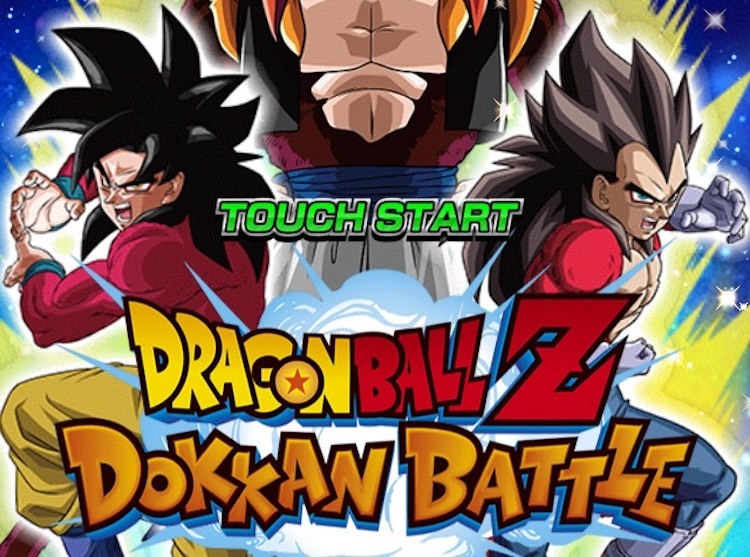 Dragon Ball Z Dokkan Battle is a battle strategy game that encompasses its own story mode. The game borrows heavily from the anime and manga of the same now incorporating lots of events and settings. It features its own story and original character that you play as to navigate the in-game universe. 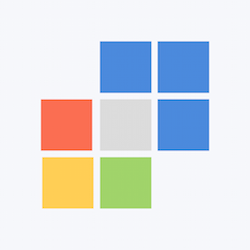 The game can be addicting at times and a great download for anyone who is a major fan of the series. 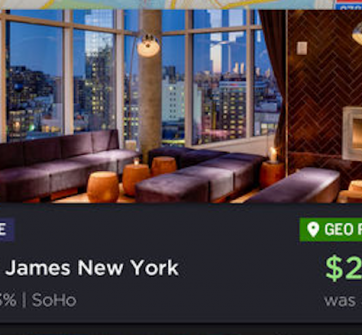 It is currently listed for free on the Ios app store but does have the option for in game currency. The story starts off by you being run into trunks who due to a mistake has ridden his time machine right into the world. 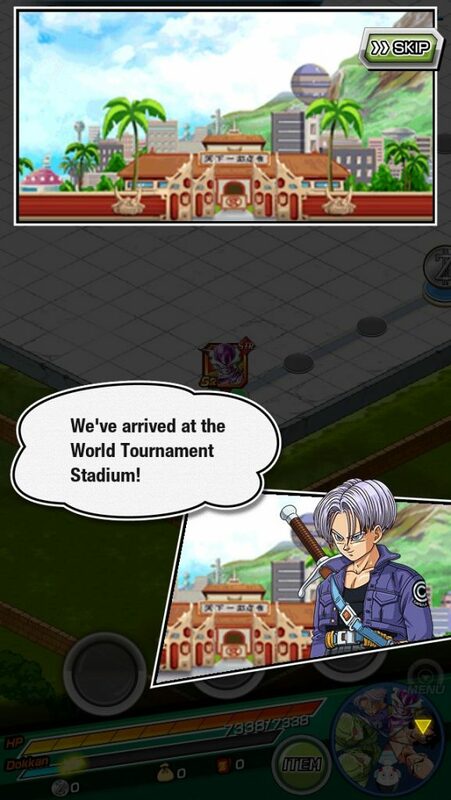 He gets out confused then realizes that it’s May 7th the day the world tournament is suppose to start. He then says that you should go to help him find more answers about the timeline he has arrived into. As it turns out you are in an alternate universe with alternate events from the main Dragon Ball timeline. Here all the characters are a little bit mixed up and may surprise you with some of their actions. The storyline is rather short and can be beaten quickly, but the game has other modes you can play in as well. 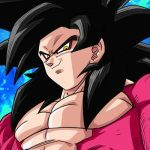 The game even features content from the brand new Dragon Ball Super timeline. The gameplay itself is rather simple. You get characters and pit them against others. 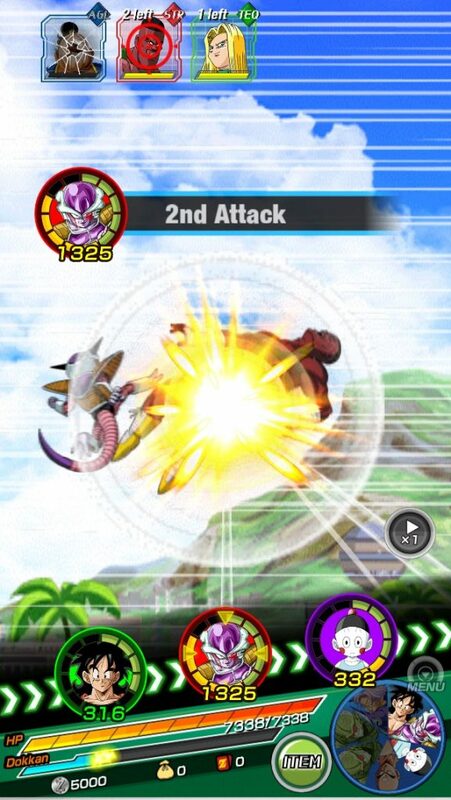 To do this you have to match up sphere to charge your attacks while avoiding any the might cause you proper struggle. 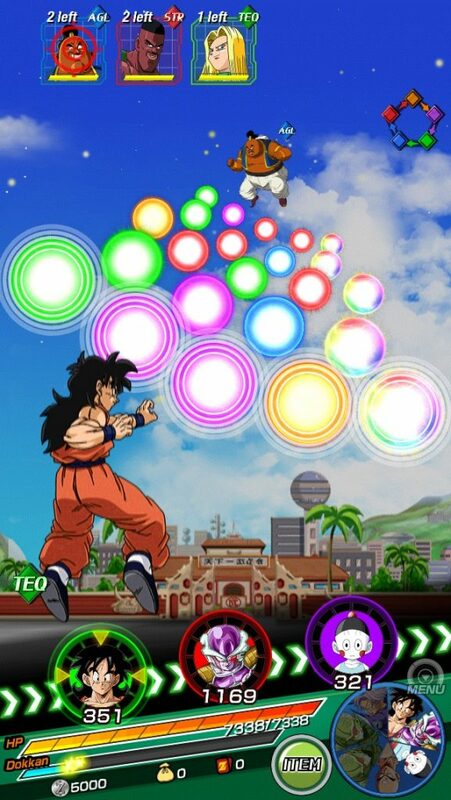 The more spheres you match up the more powerful your attack will be. Be sure to strategically think of the path that will bring you the most power in order to quickly defeat foes and progress onward. The game can be slow at loading at times making it a little frustrating to play. The Anime cutscenes also sometimes make the game look as if it has closed out which may frustrate some. 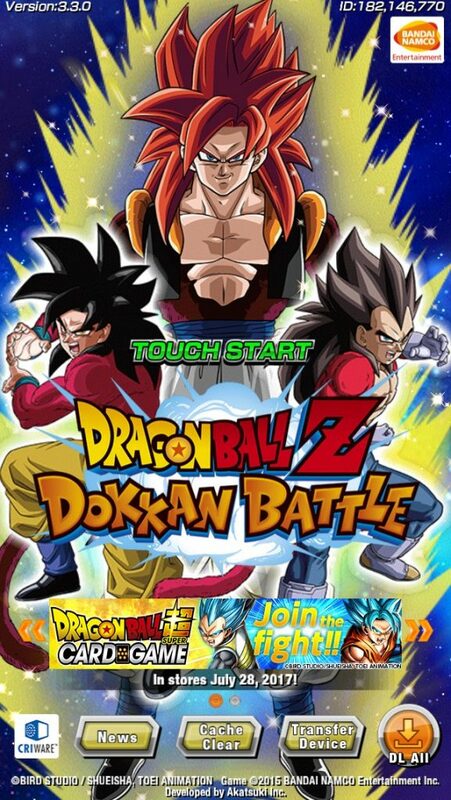 The main draw of this game is to collect your favorite DBZ characters and assemble the dream team you’ve always wanted. You do this by item drops that happen naturally in the story or by purchasing dragons stones to buy them with. Almost every Dragon Ball fighter is available to be used by you and with a little patience you won’t even have to spend money to unlock them. Be sure to log in daily for a daily bonus that will continually get you close to your dream team.